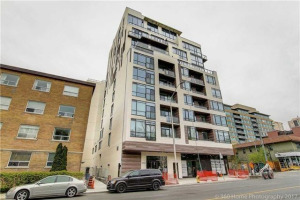 Welcome To 100 Quebec Ave #108! 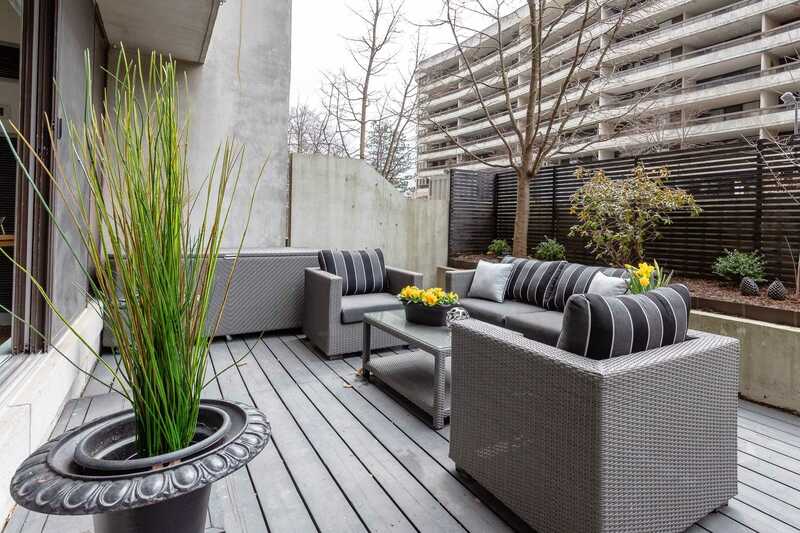 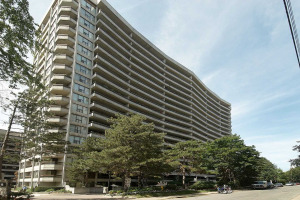 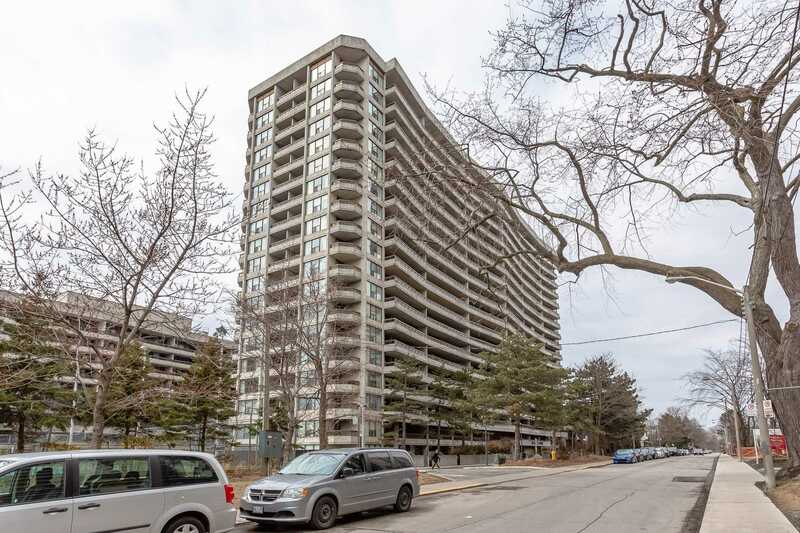 Rarely Offered, Multi-Level Suite Steps From High Park! 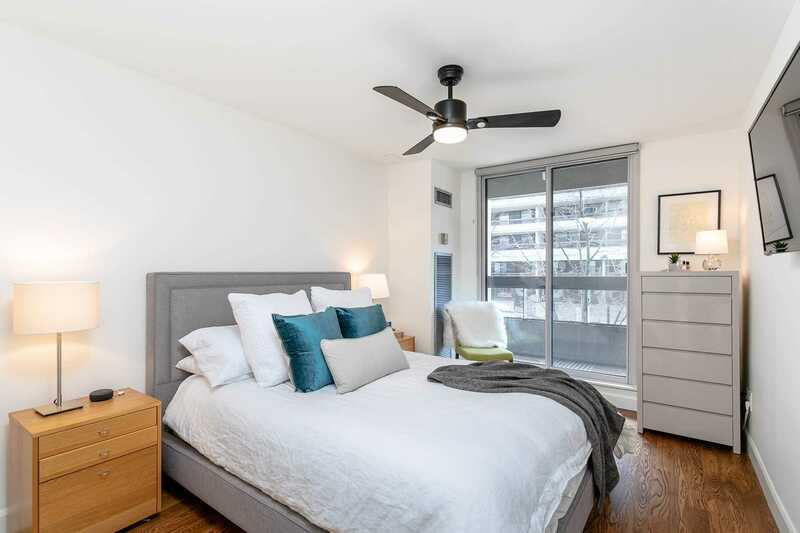 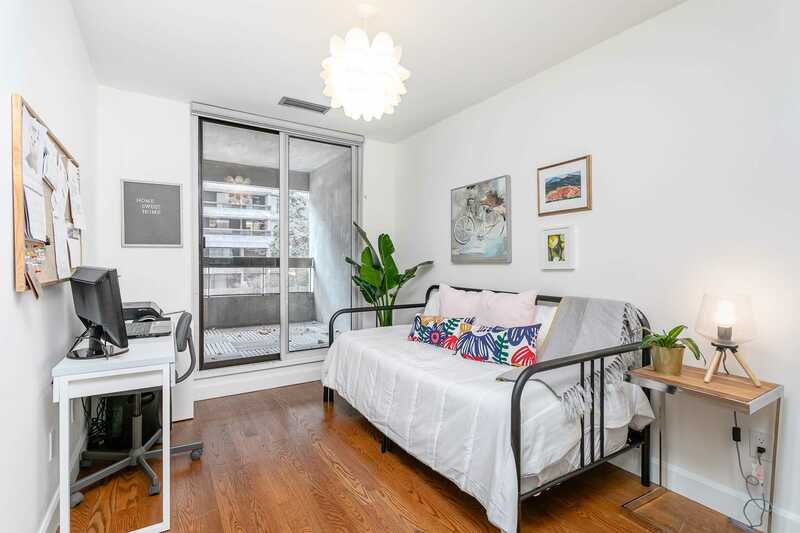 2 Beds, 2 Baths, 2 Massive Balconies & 2 Parking Spots. 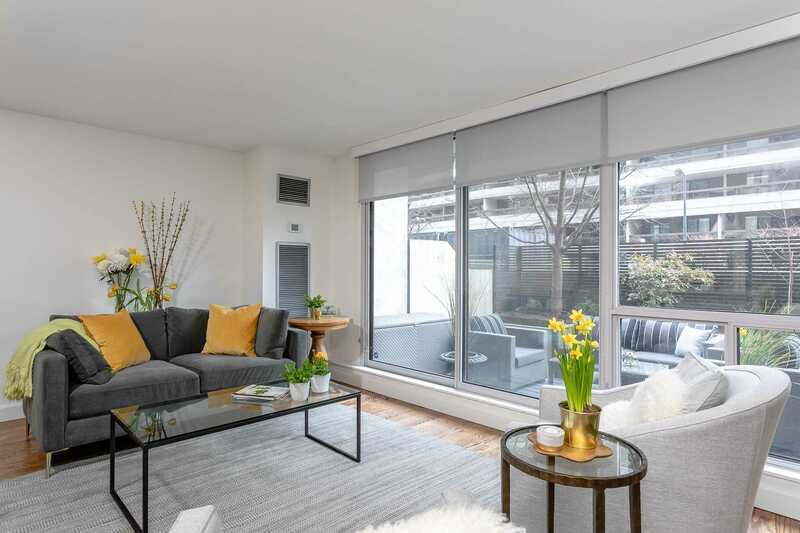 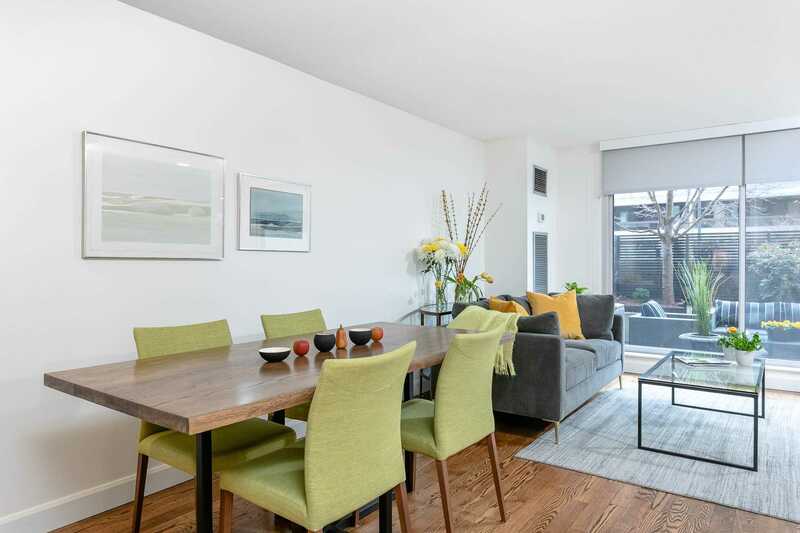 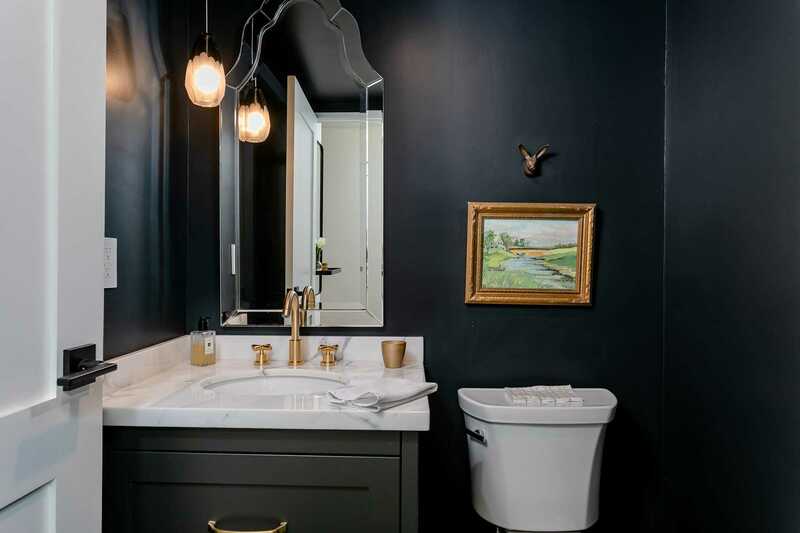 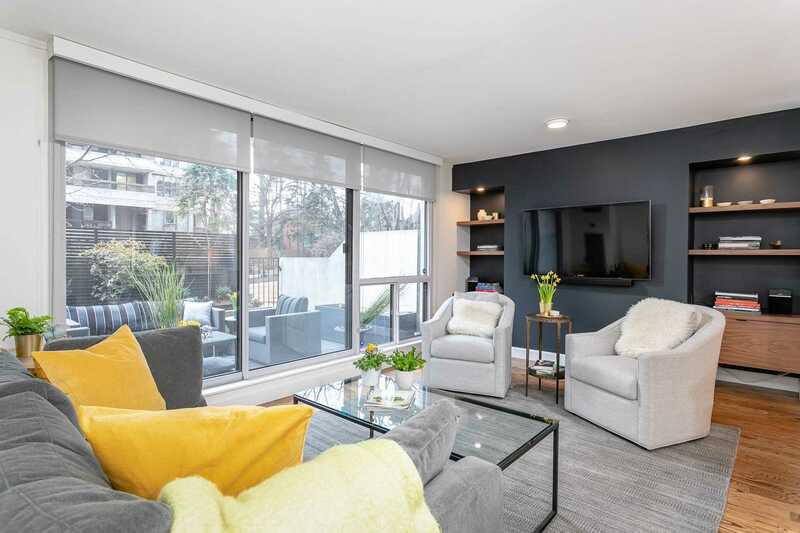 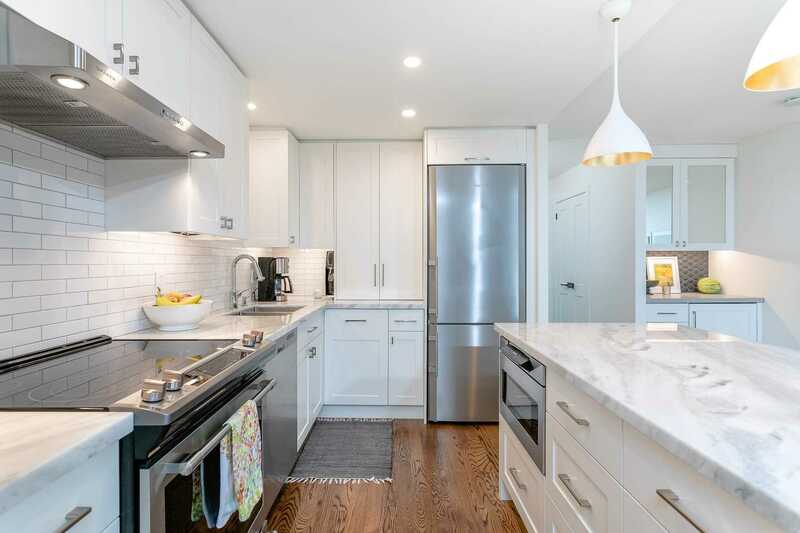 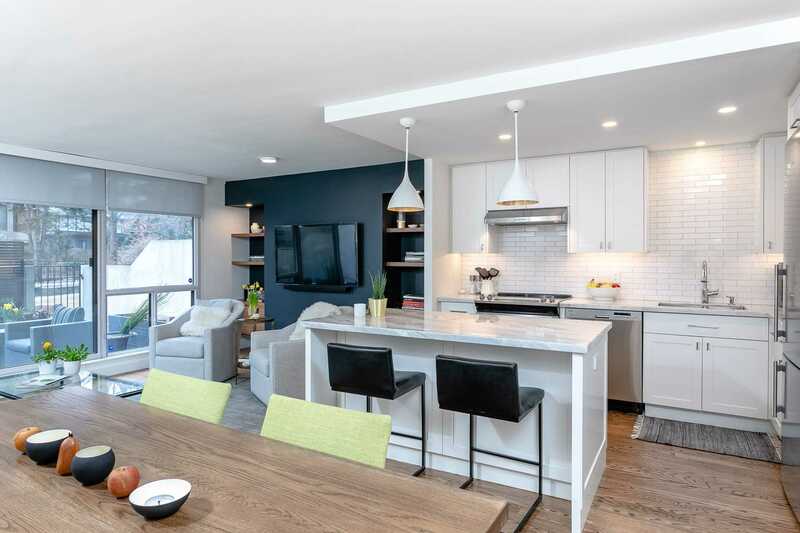 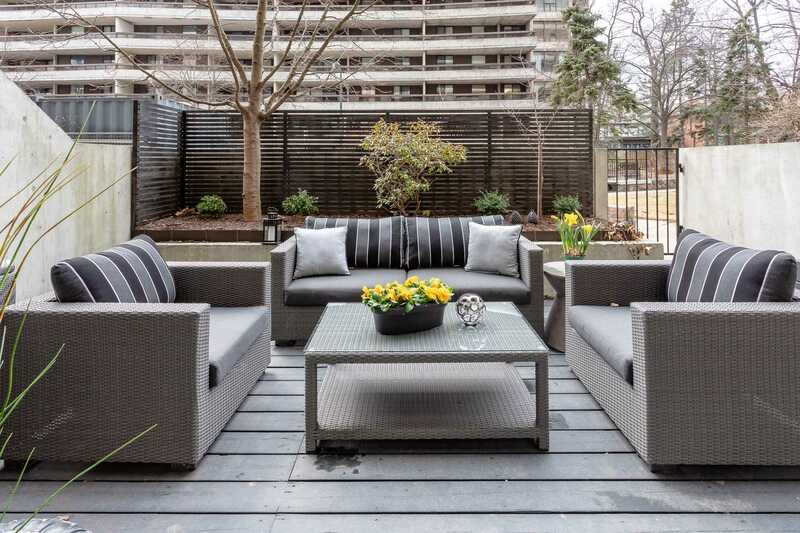 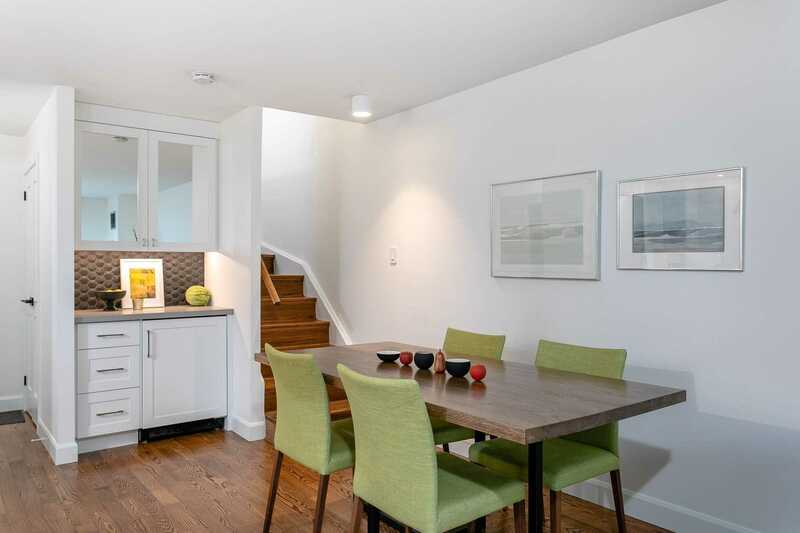 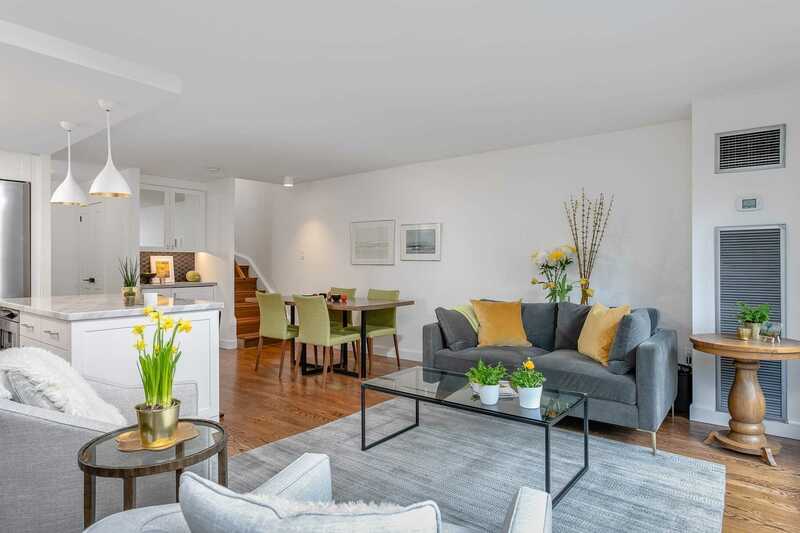 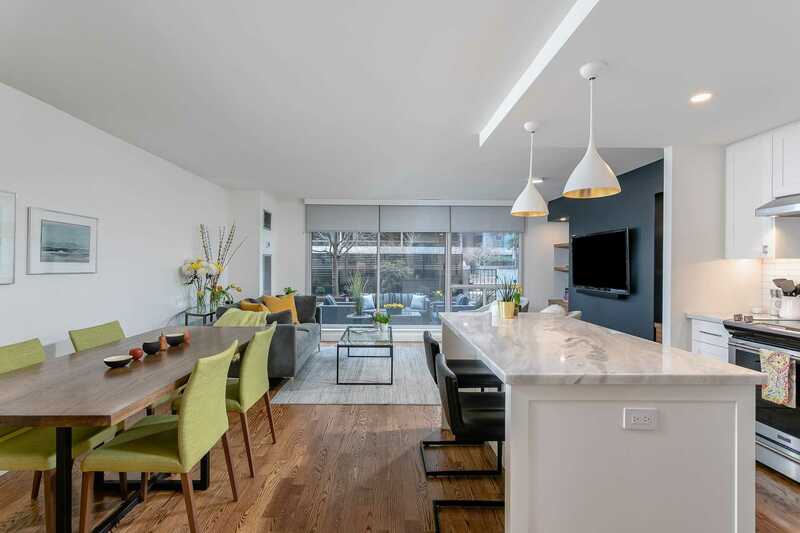 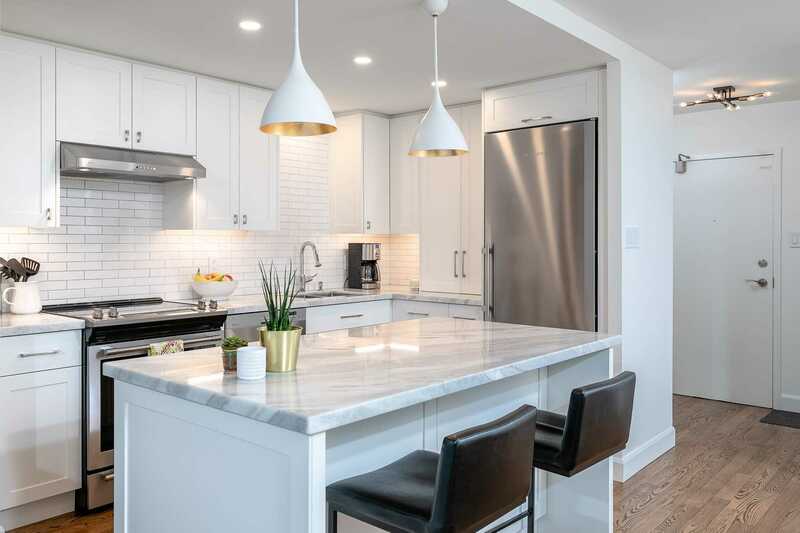 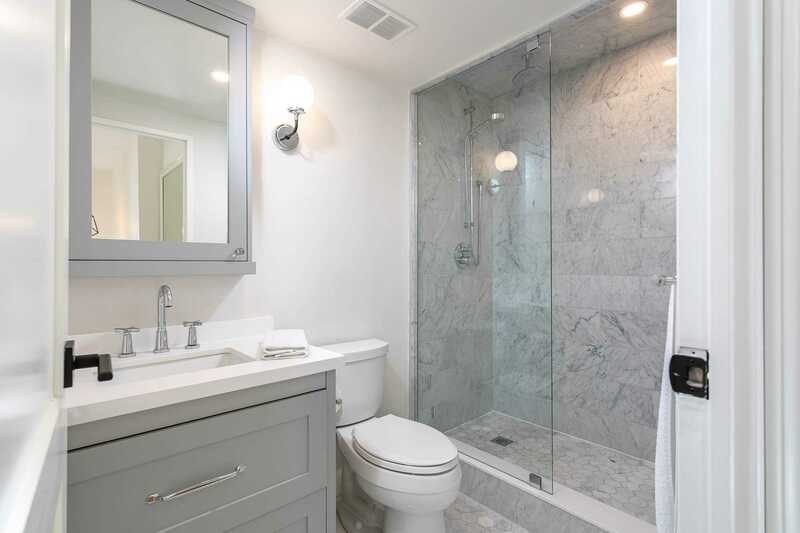 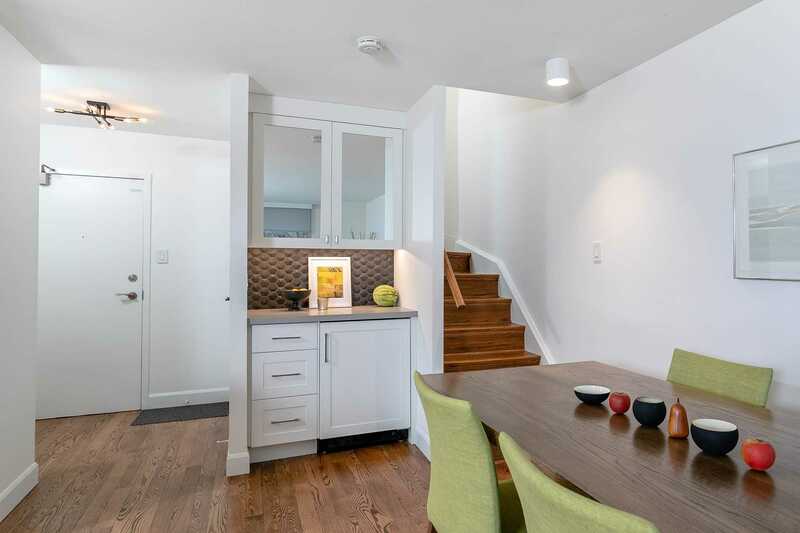 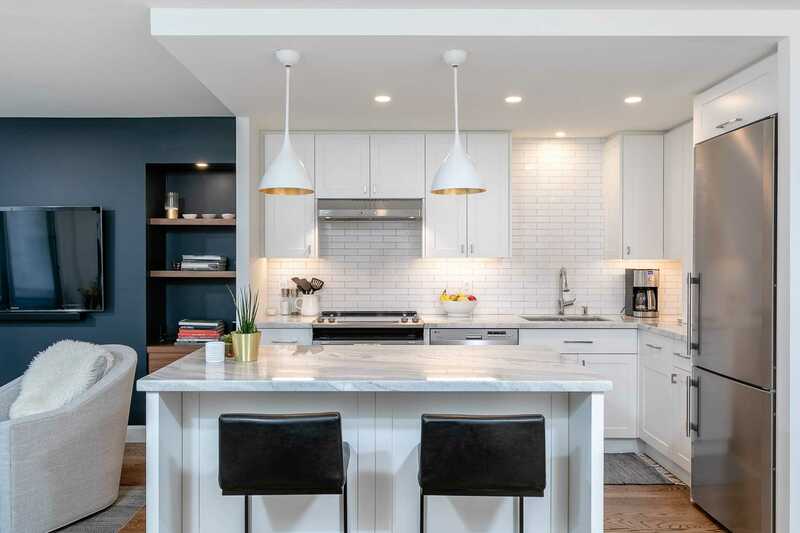 Stunning Modern Interior, $150K In Renos W/1100Sqft Of Elegant Finishes; Main Flr Powder Rm, Functional Open Concept Chef's Kitch W/Centre Island, Hrdwd Flrs, Bright Flr To Ceiling Windows W/ W/O To Massive Private West Facing Patio, A Perfect Summer Oasis! 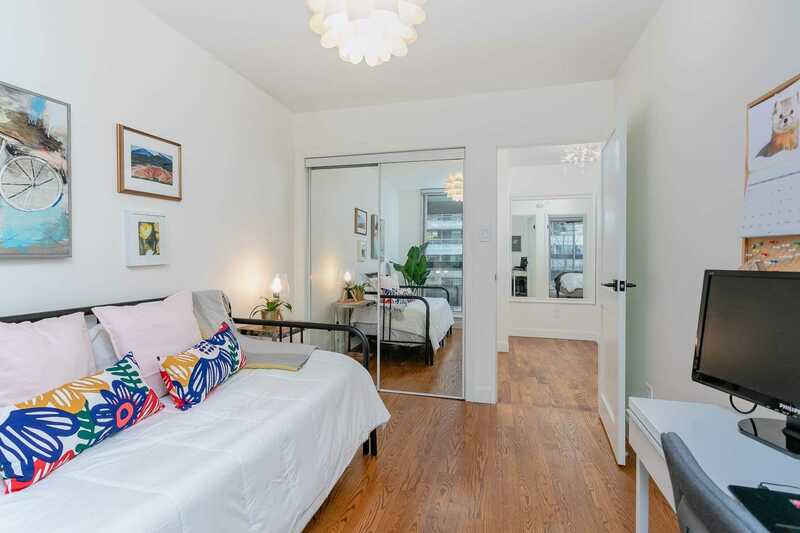 Second Flr Laundry, 2 Generous Beds W/Access To Full Balcony.